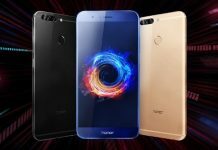 This year, Huawei was one of the most active smartphone manufacturers, having launched three major smartphones: Huawei Honor 7, Honor 7i and Mate S. Most of the latest phones released by Huawei are powered by its Kirin 935 64-bit octa-core chipset. However, there are now rumors from China that Huawei is ready to unveil its new Kirin 950 SoC next month for its upcoming devices, Honor 7 Plus and Mate 8! 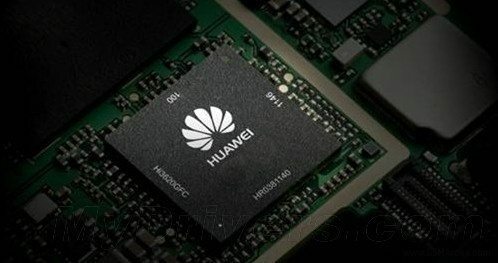 Huawei Kirin 950 will feature 4 x Cortex-A72 and 4 x Cortex-A53 cores and this chipset is expected to be made using TSMNC’s 16 nm process. Its maximum clock speed is 2.4 GHz, and the ARM Mali T880 GPU will also be included in the chipset. Kirin 950 supports LPDDR4 dual channel RAM, dual camera (up to 40 MP), UFS 2.0, eMMC 1.0 and a Tensicila Hi-Fi 4 independent audio DSP. It also supports Cat 10 LTE. We are guessing the Kirin 950 is a high-end chipset, but here is the main question: How fast will the chipset be? According to Huawei’s CEO, Yu Chengdong, Kirin 950 will be faster than the chipsets made by Qualcomm and MediaTek. Meanwhile, according to leaked Geekbench results, Huawei Kirin 950 is far better than Samsung’s Exynos 7420. Kirin 950 scored 1909 in single-core and 6096 in multi-core tests, while Exynos 7420 managed to get only 1486 and 4970 on the same tests. Of course, it must be noted that the Huawei Kirin 950 hasn’t been unveiled yet. However, these rumors come from a lot of reliable sources, and based on Huawei’s CEO’s statement, we can be quite sure that most of them are true. We can expect this chipset to be unveiled as early as next month! Previous articleSamsung Making ‘Turtle Glass’, Time to Ditch Gorilla Glass?